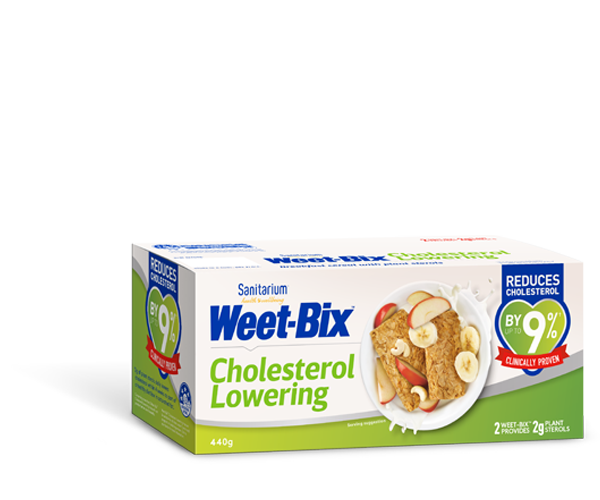 If you’ve been avoiding gluten and haven’t had Weet-Bix™ from Sanitarium New Zealand in a while, we’d like to say welcome back. 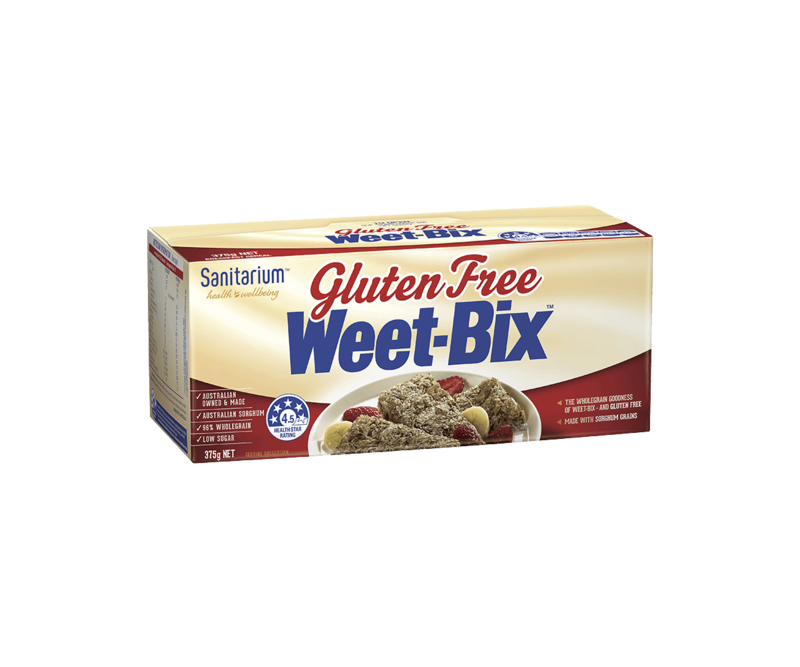 Weet-Bix™ Gluten Free is made from sorghum, an ancient grain that’s naturally gluten free and made in a separate factory dedicated to making gluten free products. Best of all, it tastes great, is 96% wholegrain and low in sugar. ** Low FODMAP diets are not recommended for long periods. See your doctor or dietitian for advice on an eating plan that best suits your needs. If you want to know more about sorghum, scan the QR code on a pack or visit the Grains and Legumes Council Website. 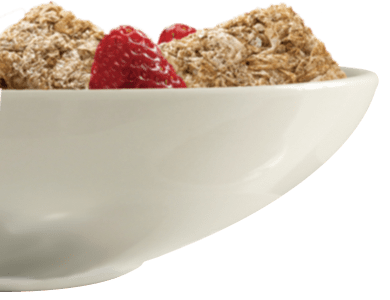 Wholegrain sorghum (96%), golden syrup, salt, vitamins (E, niacin, thiamin, riboflavin, folate).